If you’re searching for executive chauffeur services across the UK, choose Galaxy Executive Travel. We can provide luxury transportation that is reliable and efficient every single time. 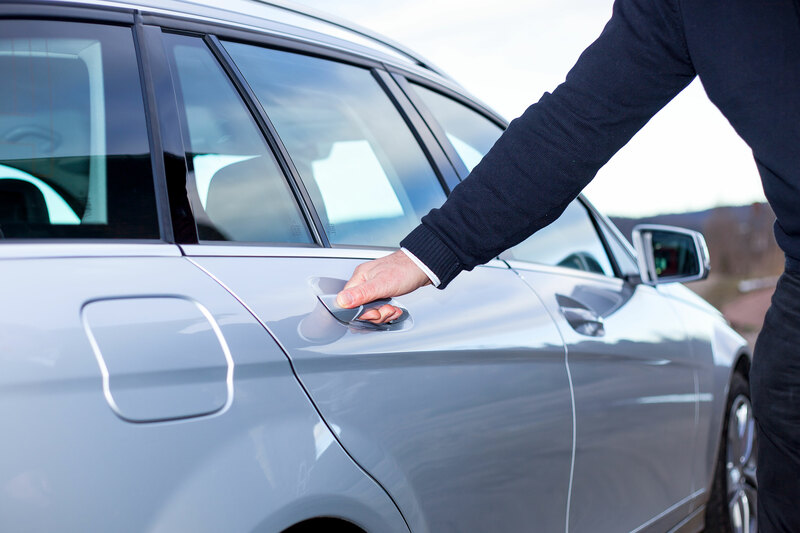 We know the importance of reaching your meetings on time and our drivers are fully-equipped to get you exactly where you need to be, whether that’s in Yorkshire, Lancashire or London. Contact us today for executive chauffeur services for your business and we will get you a competitive quote. We’ll provide you with uniformed drivers, on board wifi and refreshments, plus a brilliant environment in which to work on the move. On line business car reservations for your reliable executive business car. Business Executive chauffeur services by Galaxy Executive Travel. Our business clients enjoy our in-car wifi, uniformed drivers and our efficiency. When you hire an executive chauffeur car from Galaxy Executive Travel, you can be assured of a smooth journey for you, your colleagues or your clients. If you need to book transportation for a colleague, perhaps flying in to Leeds Bradford Airport or arriving at the train station, you can book a Galaxy car to collect them. Our executive business chauffeur service ensures full satisfaction throughout the booking process and the actual journey itself. Contact us today to let us know your executive chauffeur driver requirements and we will be sure to offer you a competitive quote. Established for over 15 years, proudly serving business and individuals alike, delivery our clients to their destination on time every time is our reputation. Offering executive cars & a private chauffeurs service in and around Leeds and West Yorkshire, we are your 1st choice for your next journey.